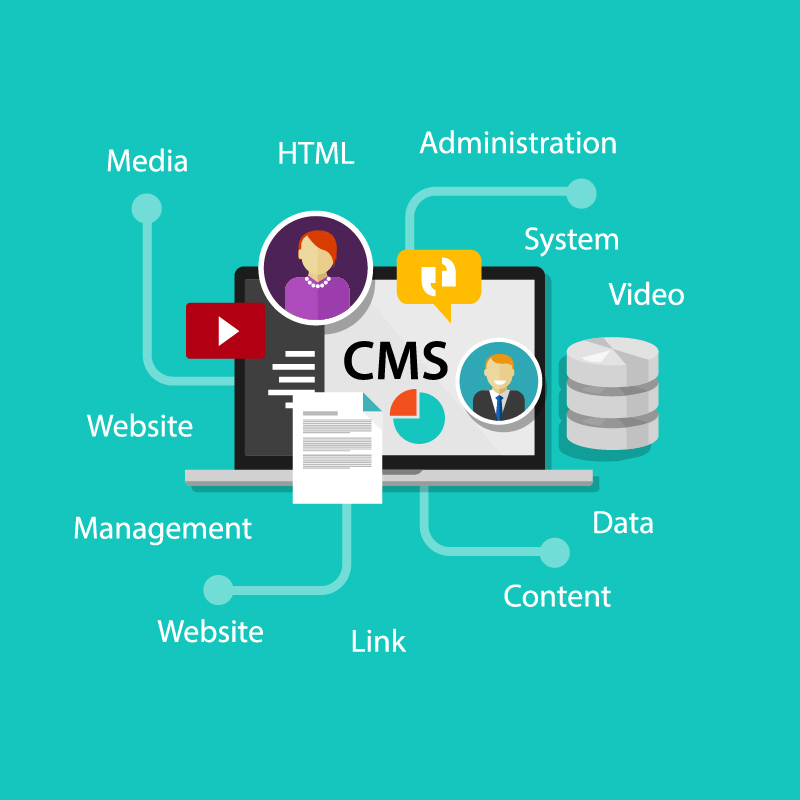 CMS is an acronym for Content Management Service. It’s an automatic way of updating the functioning of your website or just about any online project. It’s also one of the most significant aids in the world of website creation. And can be the tool you will use to get to the next step. While making your life easier in terms of file updates, it gives you more room to maneuver when it comes to content creation and advertising. That’s why it is important to understand what is CMS and how it can serve your business for good. Like choosing an ideal site for your physical office, a good CMS web design can make your business into the money-yielding behemoth you always wanted it to be. Just like the choice of an office, you can always reevaluate the choice you made and assess the impact it has on your business’s well-being. In practice, around 85% of all the CMS platforms are virtually identical. What you should aim for is that elusive 15% that is just ideal for you. The choice depends on your will to customize, experiment and the type of staff you have. Depending on your team, you can choose platforms that are good for individuals who are illiterate when it comes to programming. A CMS should be chosen by taking into consideration the strong sides of your business. Let’s see how exactly it can help you. When it comes to security, a good CMS can be an amazing tool to assess the state of your website. 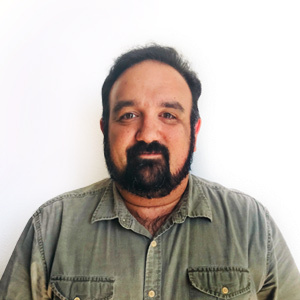 By establishing a good system, you can severely limit access to anyone who isn’t officially certified to handle the edition, posting and blogging duties. A good content management system isn’t only for publishing, as you can see. An added benefit is the fact that a CMS can give you something very valuable – a Secure Sockets Layer (SSL certificate). If you possess such a certificate, Google will award you the https URL start. Such a privilege will be an indication to customers about the effort you invest in your website. And it reflects the fact that their data is safe and sound with you. Given the fact that trends are constantly changing, you want to be up to date with all the possible novelties. A CMS will strip your business of the dreaded customization hassle and the hours of work needed to complete one simple change. By integrating a CMS into your website, you can pass leads through conversion forms directly into it. Such a method of conducting business is very much beneficial on the grounds of safekeeping and categorizing the necessary data. Also, you can integrate a Twitter stream or a Facebook comment section at the bottom of your blog. A move like that is likely to provide your website with additional traffic and a cohesiveness with other forms of customer interaction. You can also house your e-commerce platform using a CMS. Without any apparent problem, you can regulate online shopping, subscription regulation and even paying your bills. Therefore, a CMS can be deed as your new best friend. 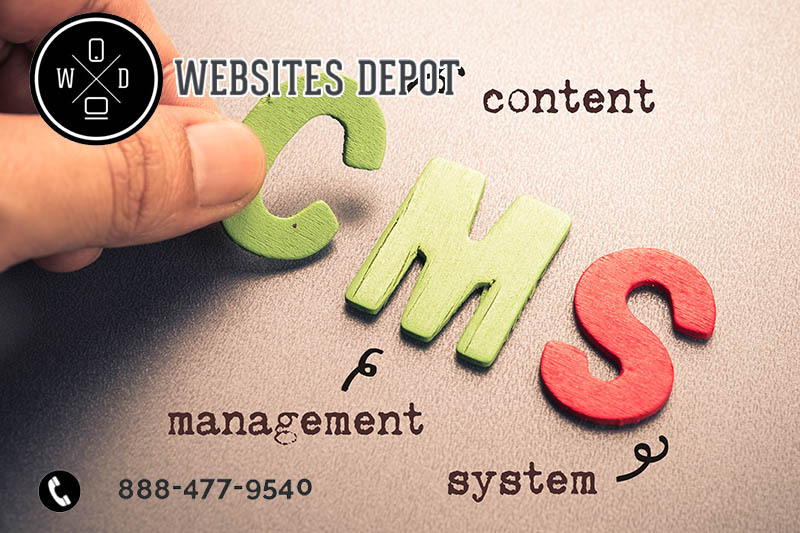 For more information about CMS and other Digital Marketing tools, please call Websites Depot at (888) 477-9540.